What a beautiful novelty for this year !  The campsite Les Sables Blancs in Concarneau has just equipped itself with a magnificent spa covered with sea view for your well-being. 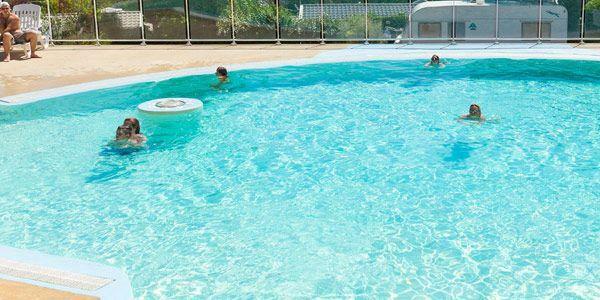 Of what to relax calmly during your stay in south Brittany ! 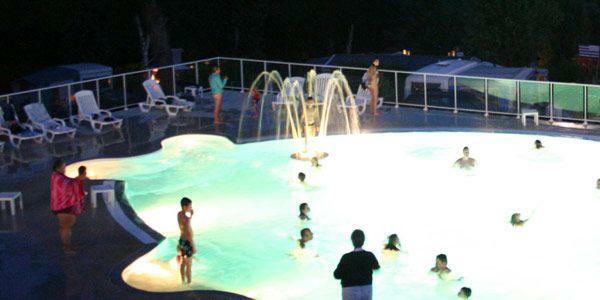 It is about the Astral model Tokyo pool which can welcome up to 7 persons. It's covered by a removable shelter. For of more ample information about the model, visit the site of the mark : http: // www.astralpool.com.